The ultimate princess themed bouncer! 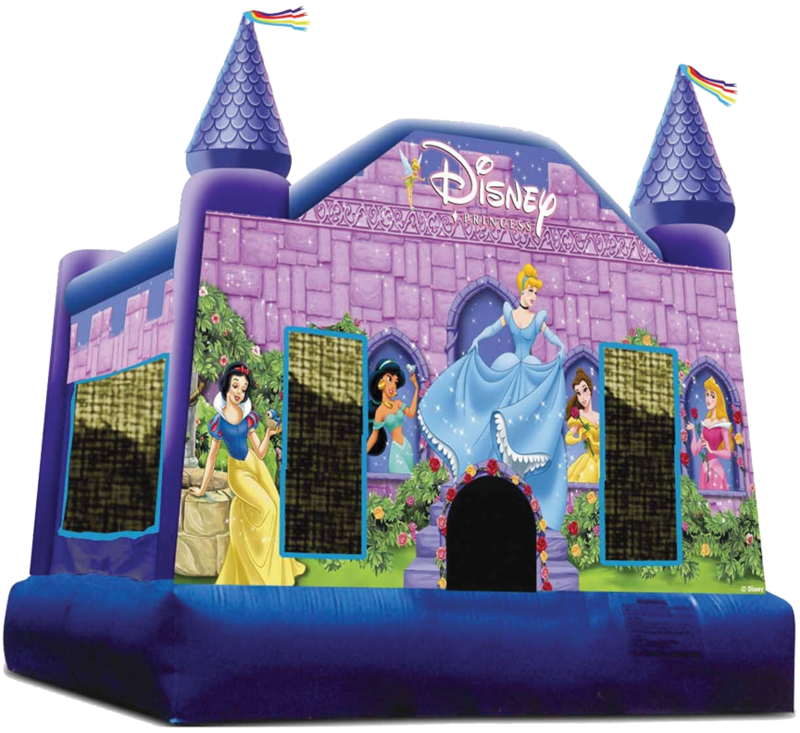 Invite Snow White, Cinderella, Jasmine & the other Disney princesses to your next party! 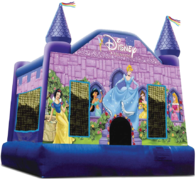 This deluxe bounce house features a tension entrance, knotless netted windows and super high resolution full-face graphics! PLEASE NOTE: This unit features a safety step at the entrance that is not shown in the product image. Need Disney Princess themed plates, napkins and party favors? Click here!